Many of our residents are originally drawn to Darien due to its proximity (only 38 miles) to New York City. Commuters, shoppers and theater-goers alike can reach midtown Manhattan in less than an hour. Westchester County Airport is a 30-minute drive from Darien making it the most convenient airport for business or pleasure air travel. Major carriers such as USAir, NorthWest and JetBlue fly daily from Westchester to ten major cities and five destinations in Florida. Kennedy International Airport and LaGuardia Airport are also conveniently located within an hour's drive. 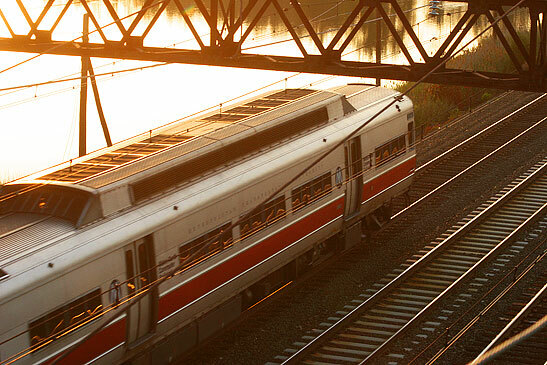 Metro North Railroad has two stations (Noroton Heights and Darien) in Darien and one station (Rowayton) in Rowayton. Easy access to Interstate 95 and the Merritt Parkway make for quick trips to New York City and the surrounding suburbs. Bridgeport & Port Jefferson Steamboat Co.